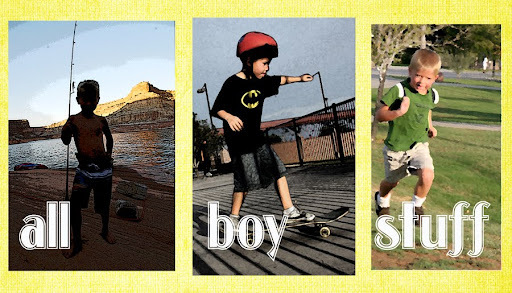 all boy stuff: I'm Famous! OK, not really. But a photo of mine made it onto the cover of a book! I really love photography. It's not something that I spend a ton of time on. Between kids, pregnancies and life in general, I haven't devoted a lot of time to that hobby. But a year or so ago, I started uploading photos to a stock photography website. Every now and then, I make a little $. I rarely get to see when and how my photos are used. But, it's fun for me and something that I can do on my own time table without pressure from real clients. Well, last week, someone bought my photo for a book cover and emailed me to let me know how and where it was used. It's a book about traveling with kids. I've never read it, so I can't recommend it one way or another, but I'm sure I'll order a few for myself, just because of the cover. Labels: all ages, bOOks, Misc. so cool. can i have your autograph? i always knew you would be famous someday.